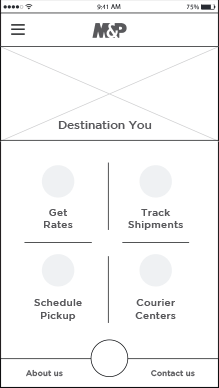 M&P | We blend UX design with business strategy to drive measurable results. 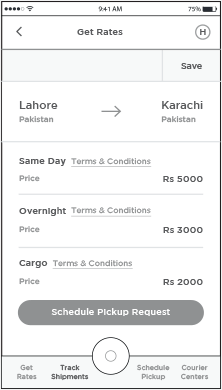 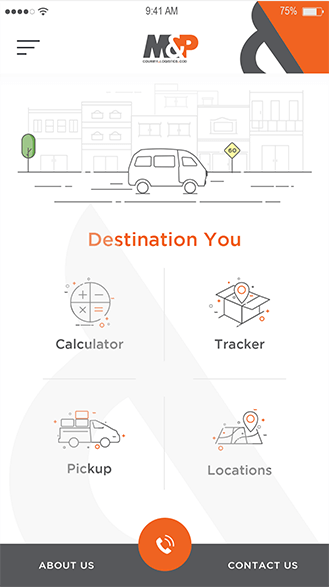 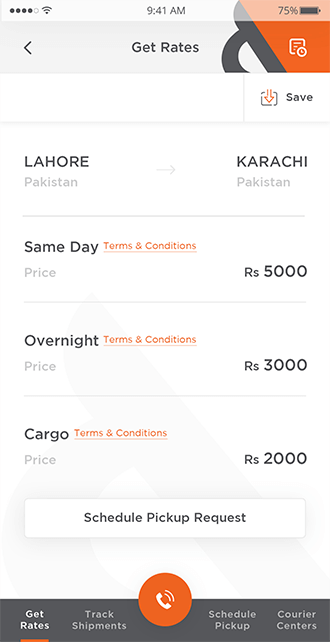 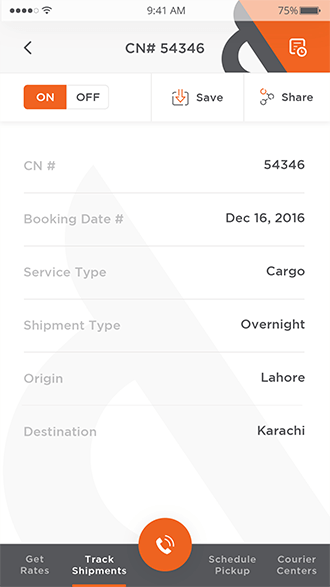 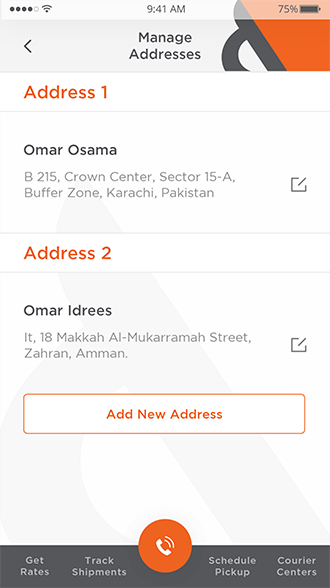 A mobile app to get quotes, track shipments and schedule pickup. 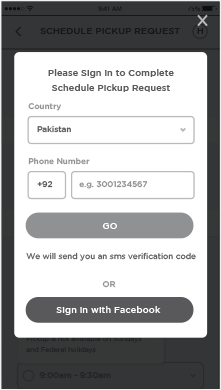 M&P (Muller and Phipps) is a well-established company which provides telecom distribution, financial and logistics services in Pakistan and also in the Asia pacific region. 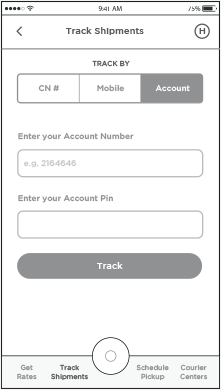 1User sign-up should be quick and seamless. 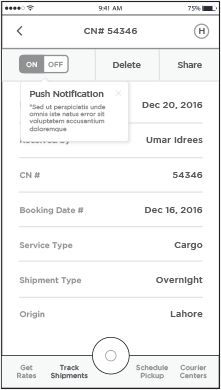 2UI should be easy-to-use so that we ensure continued business engagement with customers. 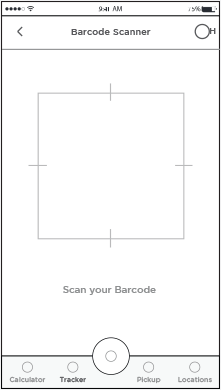 3Ensure the app is in-line with the M&P brand image. 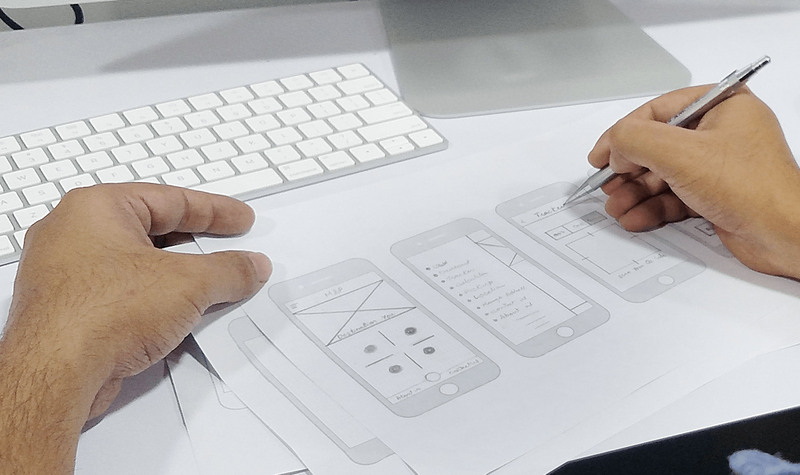 First, we identified what the user is trying to accomplish and the barriers they may face. 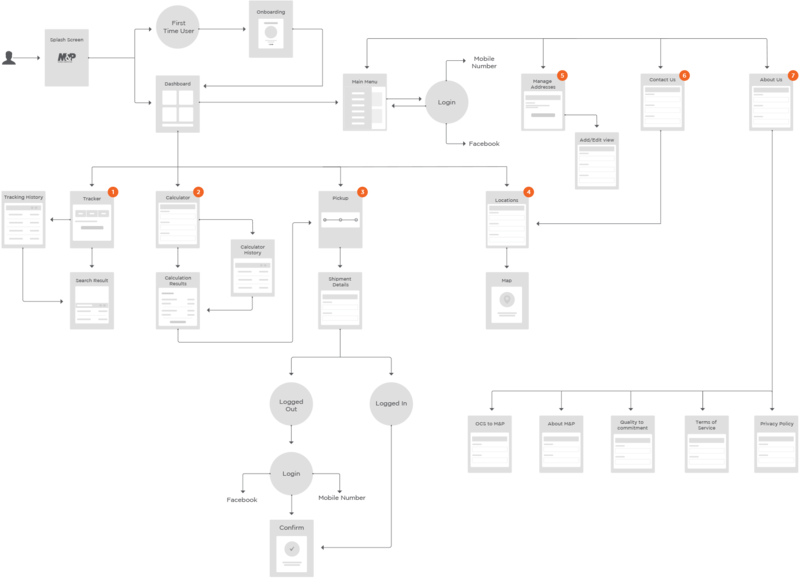 Keeping all possible scenarios in mind, we came up with a process-flow containing every possible touch point. 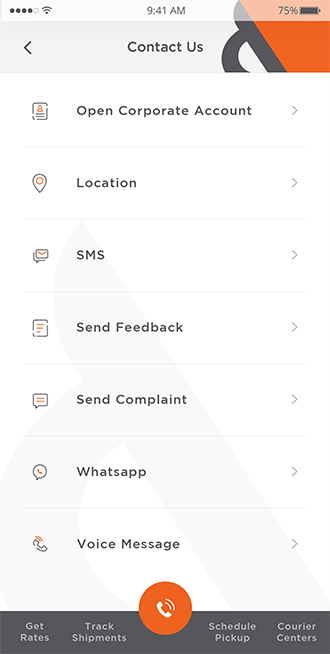 This enabled us to see the complete picture and flesh out a plan for how users would navigate the app. 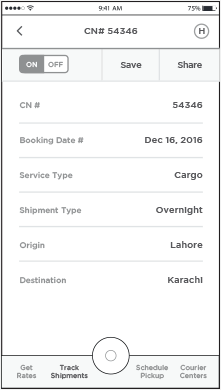 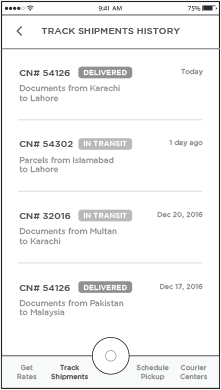 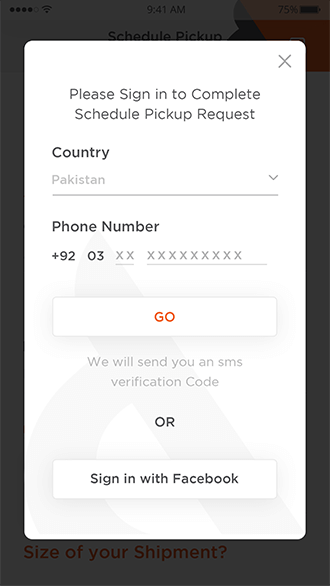 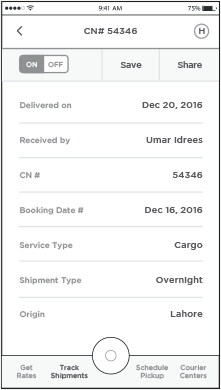 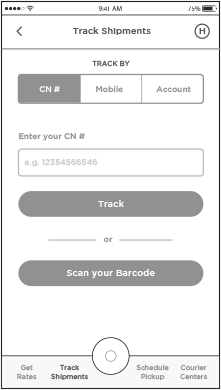 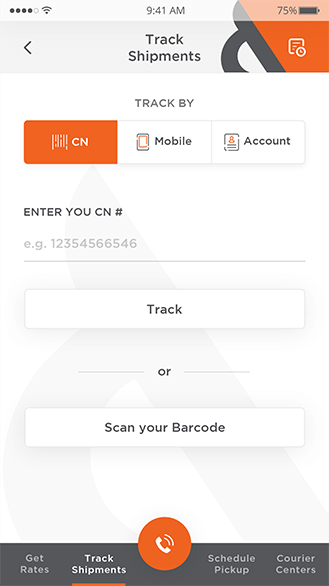 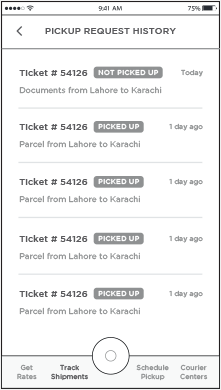 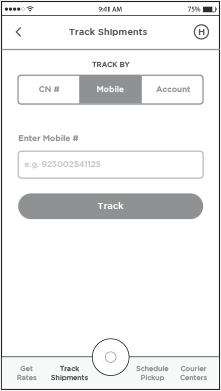 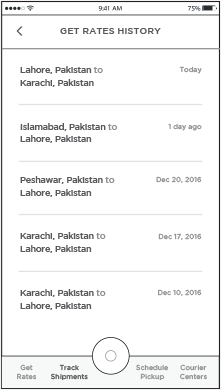 1 Tracking of shipments (via barcode, mobile number or account number). 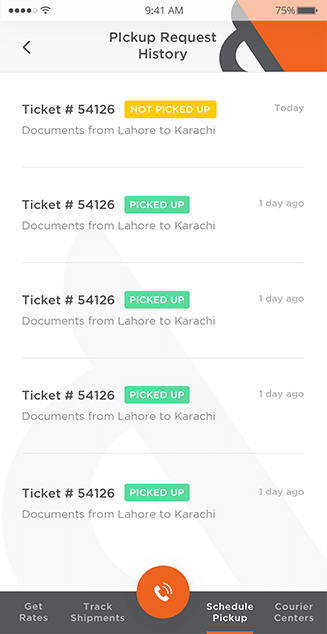 We needed to design a user experience which allows our customers to perform bookings with ease. 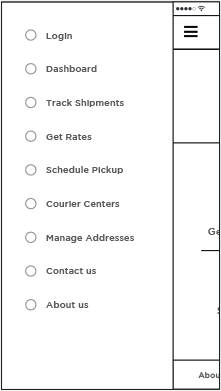 After a few iterations, we achieved the desired information architecture and wireframing. 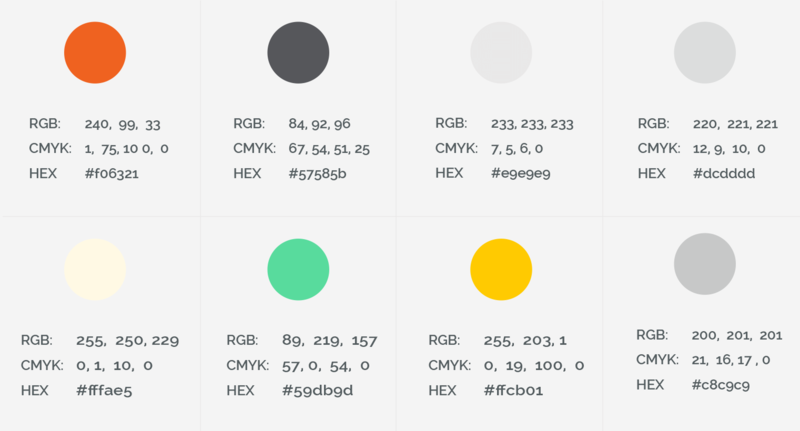 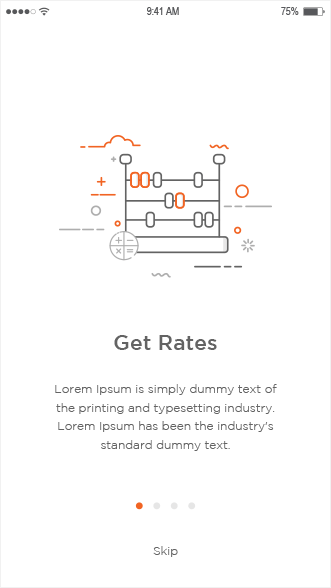 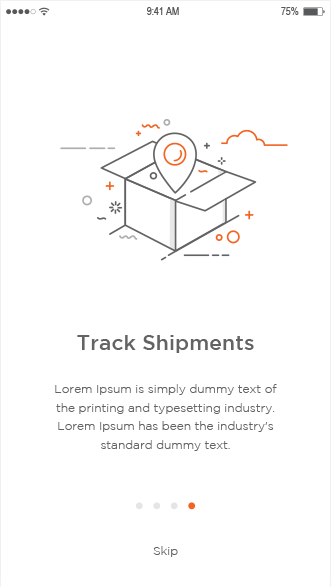 Next, it was time to focus on the visual design of the entire app. 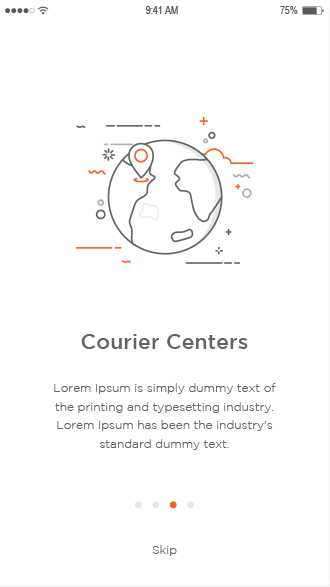 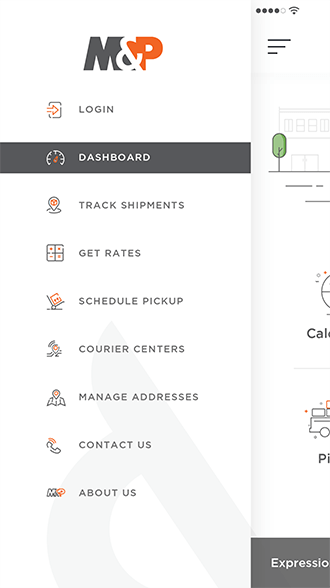 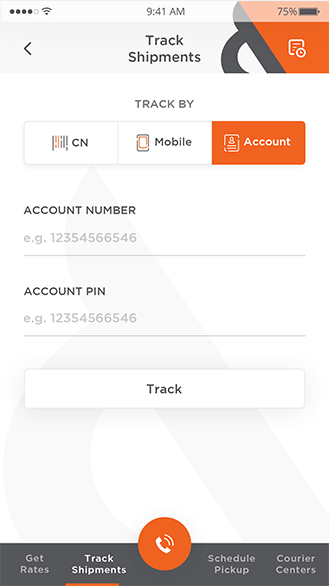 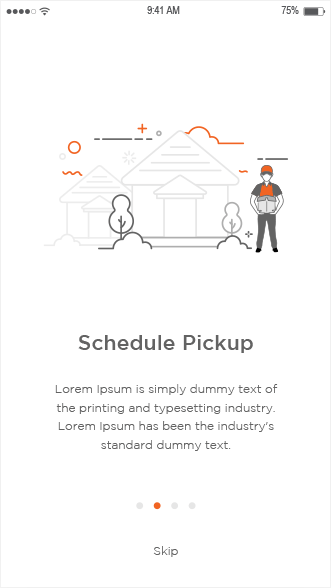 We adhered to M&P branding guidelines while choosing the color palette and form elements but improved the iconography and illustrations to give the app a modern, sleek and professional feel.